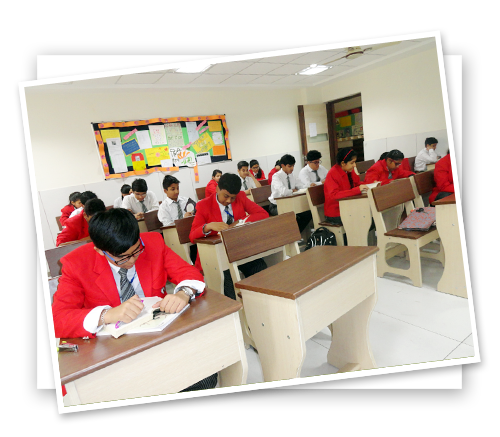 The real strength and the character of any educational institute is determined by its faculty. 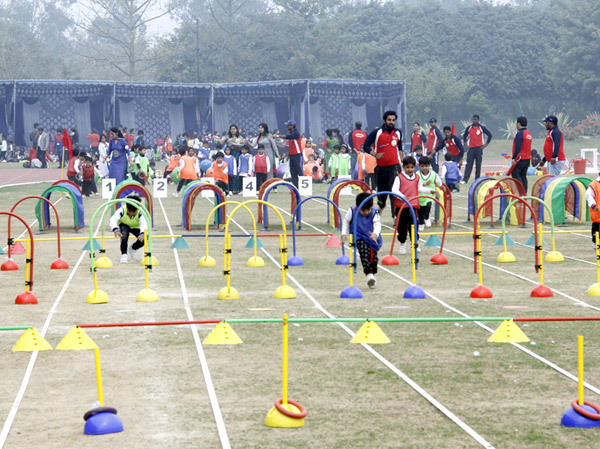 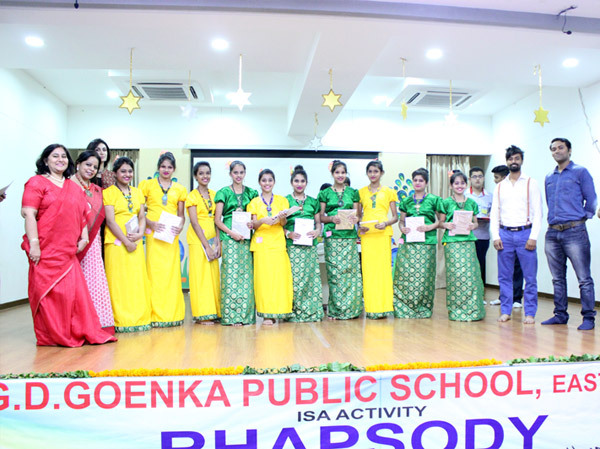 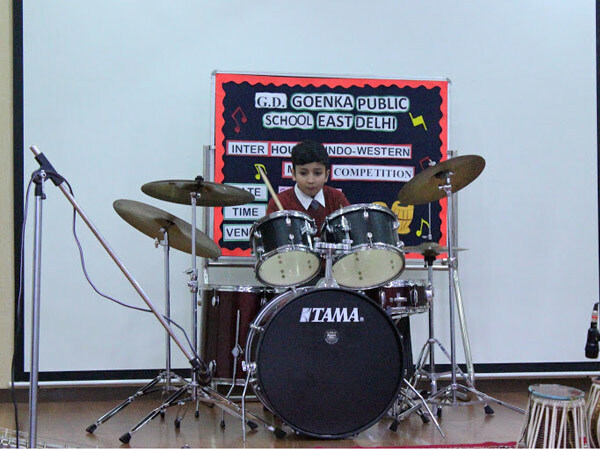 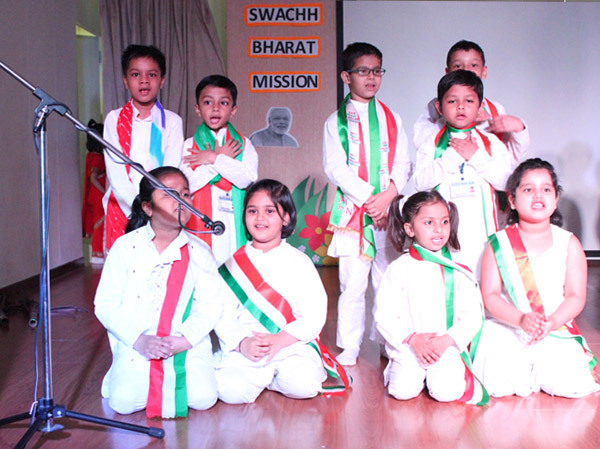 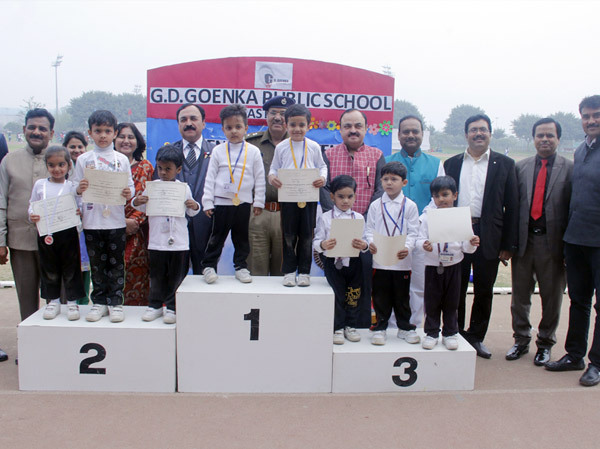 G.D. Goenka Public School , East Delhi handpick the best of the teachers who act as facilitators between the child and the world. 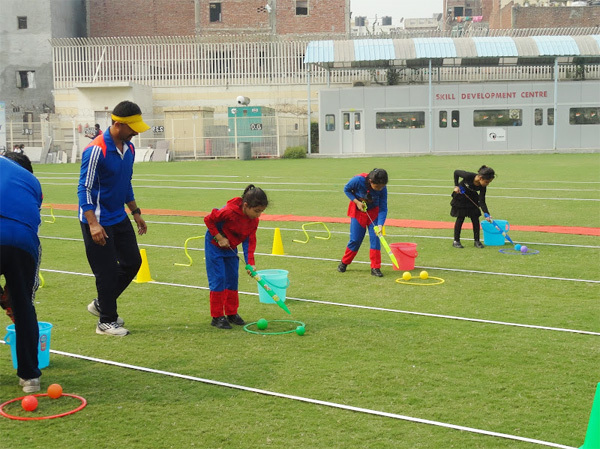 Our children have privilege of being guided by a team of highly qualified, experienced and dedicated teachers. 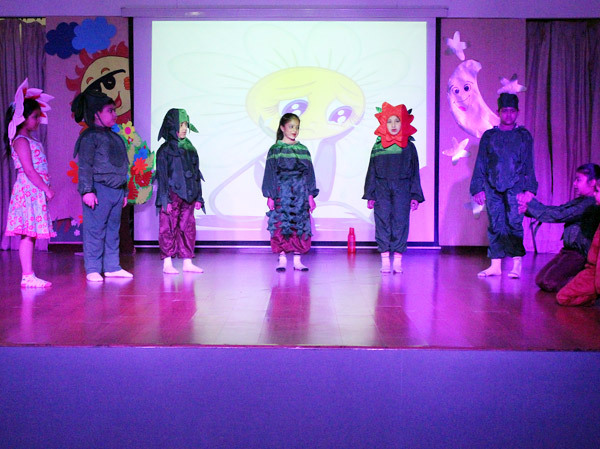 Teacher is the one who plants seed of knowledge in the children that grows forever . 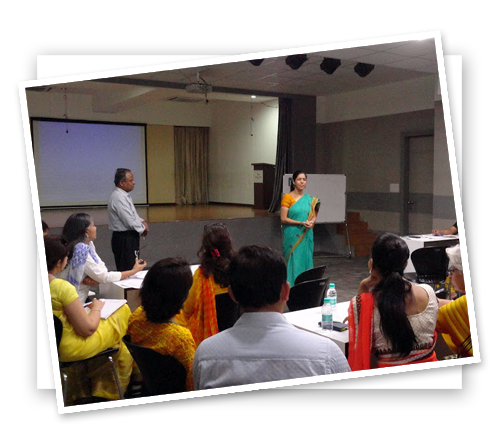 Apart from teaching academics, the teachers foster their experience with them in the classroom. 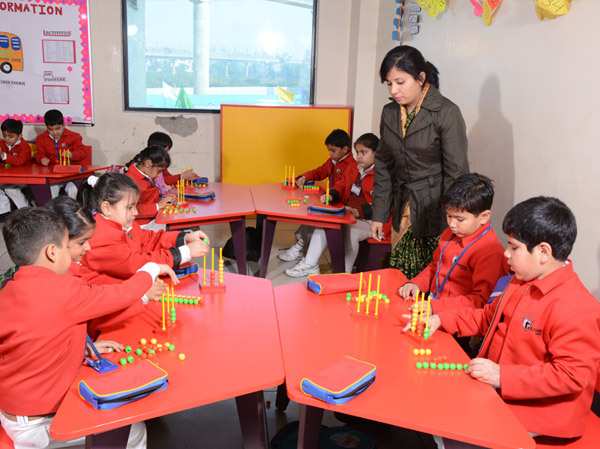 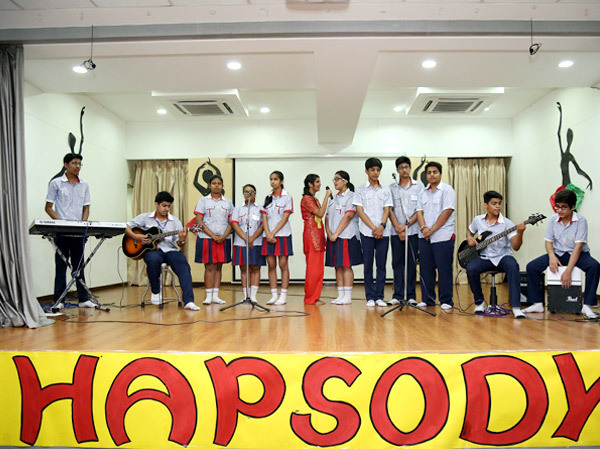 We provide ample opportunities to the teachers for their academic development. 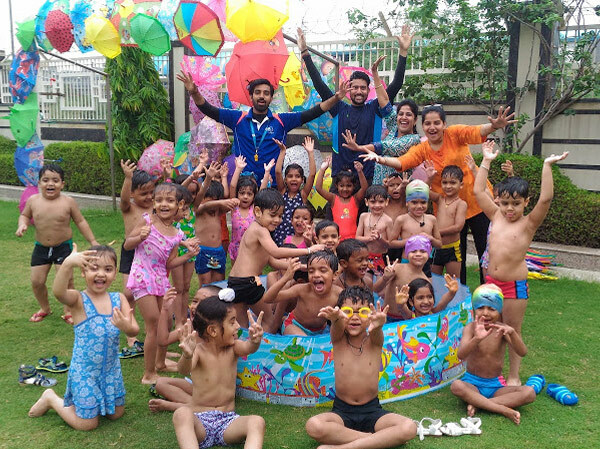 Interactive workshops for all the teachers are organized in the areas of emotional, social and professional relevance.We also organize excursion trips to keep them rejuvenate and full of zip.